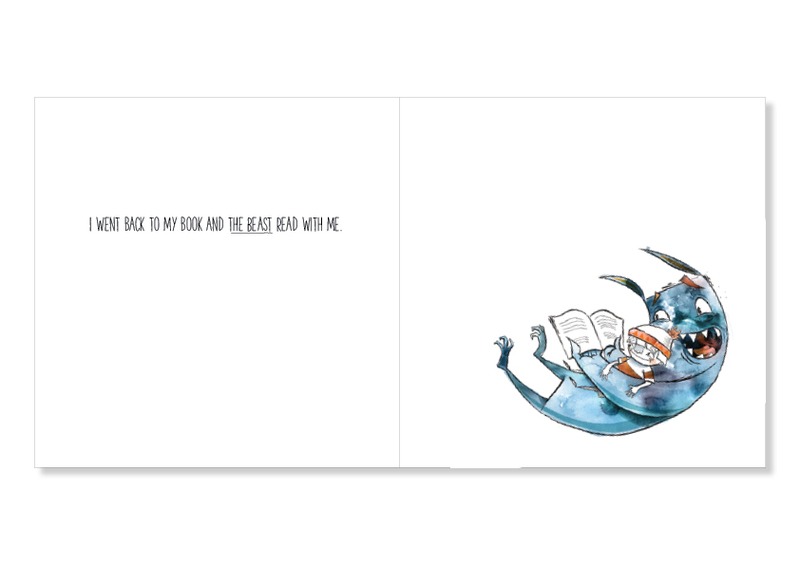 Release the Beast is a fun and quirky picture book which allows a child to respond to his frustrations by unleashing his imaginary beast. Examining the emotion of anger in a positive and humorous way that children will relate to, Release the Beast serves as an entry point to begin the discussion with children about dealing with the everyday frustrations of life. Written by Romy Sai Zunde with unique illustrations by celebrated New Zealand artist Cinzah Merkens, Release the Beast is a great way to address anger management in children. It lets the child know that their anger is a part of life, and gives parents a fun way to talk to their kids about behaviour and expectations.